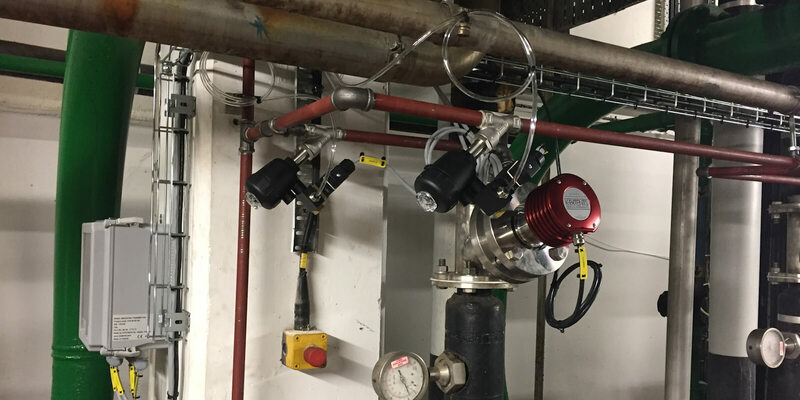 Flowcon are suppliers of high quality industrial inline PROCESS REFRACTOMETERS, MOISTURE METERS, PHOTOMETRIC ANALYZERS , FLOWMETERS and DENSITY METERS. 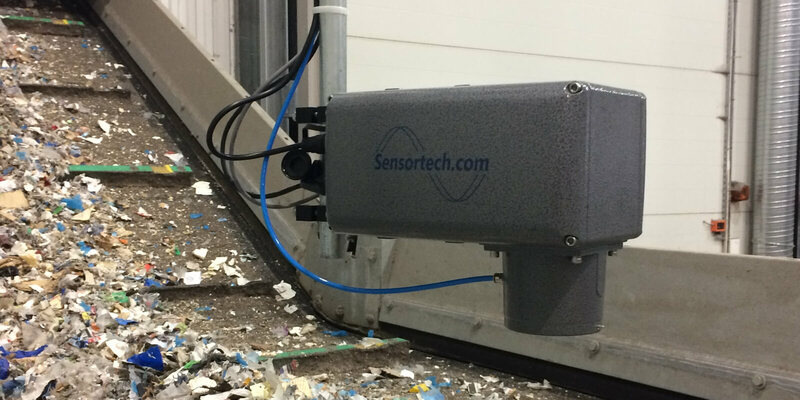 Wherever liquid, vaporous and gaseous media need to be reliably metered and analysed, that's where our products are used. If you would like to know more about any of our products please get in touch on 01706 260522. Our industries are: Pharmaceutical, Food, Brewing, Chemical, Petrochemical, Pulp and Paper and Biomass. Our products include, Optek photometers, K-Patents Oy refractometers, Sensortech moisture meters and Bopp & Reuther flow and density meters. Call or email for assistance to provide the correct measurement solution. 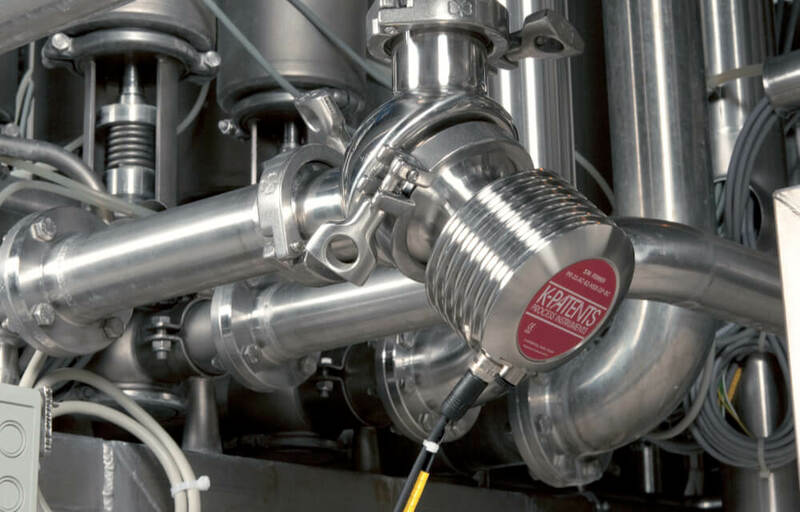 Flow-meters and density meters by Bopp & Reuther Messtechnik, one of the leading names in industrial flow and density measurement. Refractometers are from K-Patents Oy, world leaders in the manufacture of digital process refractometers used for in-line liquid concentration measurement. Photometric analysers are from Optek, leaders in the manufacture of high-performance in-line photometric analysers for liquid and gas-processing applications. 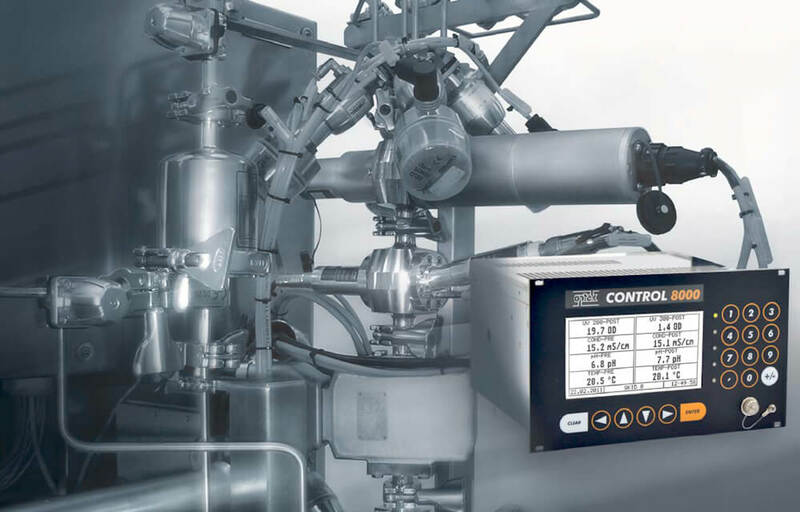 For Energy Measurement a comprehensive range of solutions are available using Metra Energy technology. 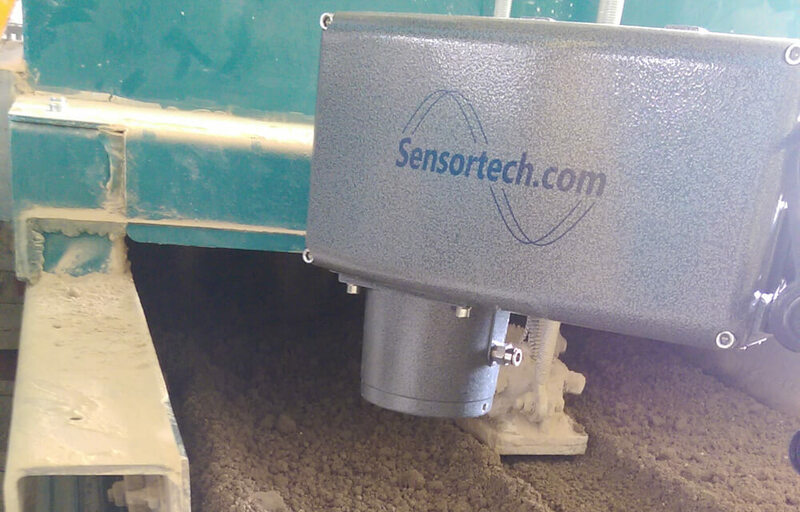 Latest generation Moisture measurement is by near infra-red and radio frequency from Sensortech.